This step-by-step walkthrough will show you how to stream audio and video from your PC running Windows 7 to your XBox 360. 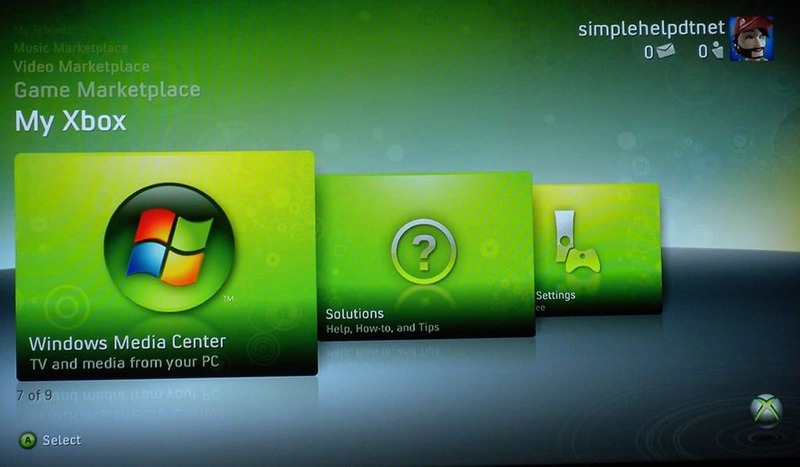 Start out by launching Windows Media Center on your Windows 7 PC. Make sure you’ve added some movies, music, pictures etc. Leave Windows Media Center open on your PC, and head over to your XBox 360. Turn it on, and when you get to the Dashboard, select My Xbox and then Windows Media Center. Select Continue and then click the A button on your controller. Head back over to your PC. You’ll see a little pop up window telling you that a Media Center Extender has been found. Select the Set Up Now button. If you have content currently playing in Windows Media Center, you’ll be asked to stop it first. Select Yes. Select the Next button on the initial setup screen. Back at your XBox 360, an 8 digit code will be displayed. Write it down and select Continue. Once again head back over to your PC. Enter that code in the spaces provided. Select Next. Windows Media Center will continue to go through the installation. Once it’s done – select Finish. A little pop-up confirmation window will appear once the installation has completed. … and now you can stream both audio and video from Windows Media Center on your PC to your XBox 360! Note: it’s worth mentioning – to playback some types of files you may need to install additional ‘Media Updates’ on the Xbox 360. They’re very straight forward to install – you usually just have to download the update and follow the on-screen instructions. Then whatever media you were trying to play, will play. That’s it! You can now share all the movies, tv shows, music and pictures between your PC and Xbox 360.
va fan e ni alla efterblivna som lägger upp guider!??? bara dumma människor har tid för detta!!!! Thanks for the article Ross. :) Just want to inform all folks who live outside US that Xbox360 is a great media Player. If you want to access Netflix and other streaming stations on your Xbox360 you can use UnoTelly as I do to get around the geo block.